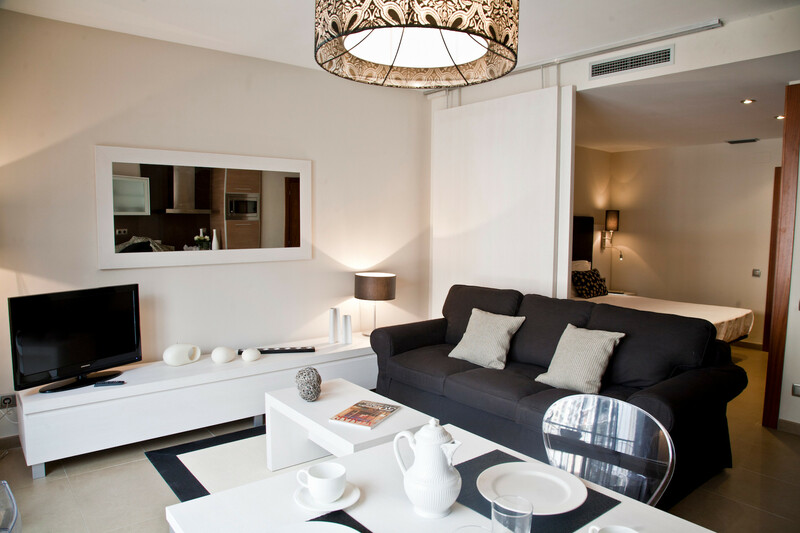 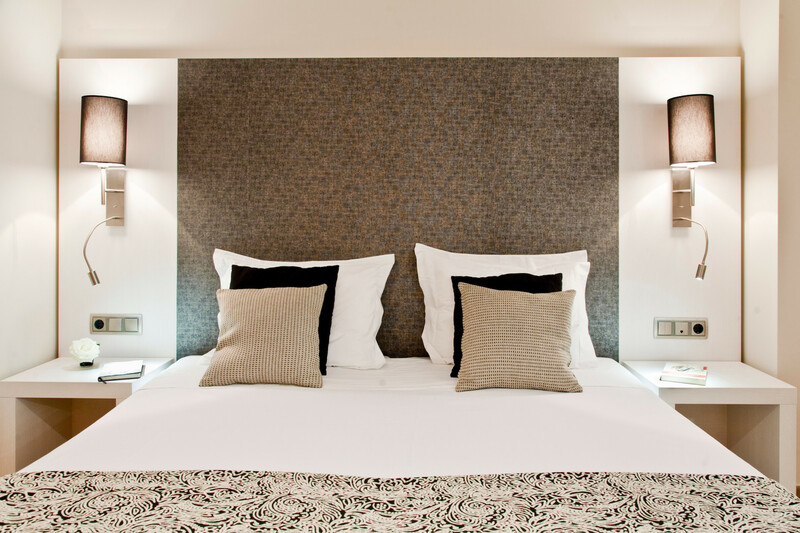 In our apartments we offer all the services and comfort that you expect to find from us. 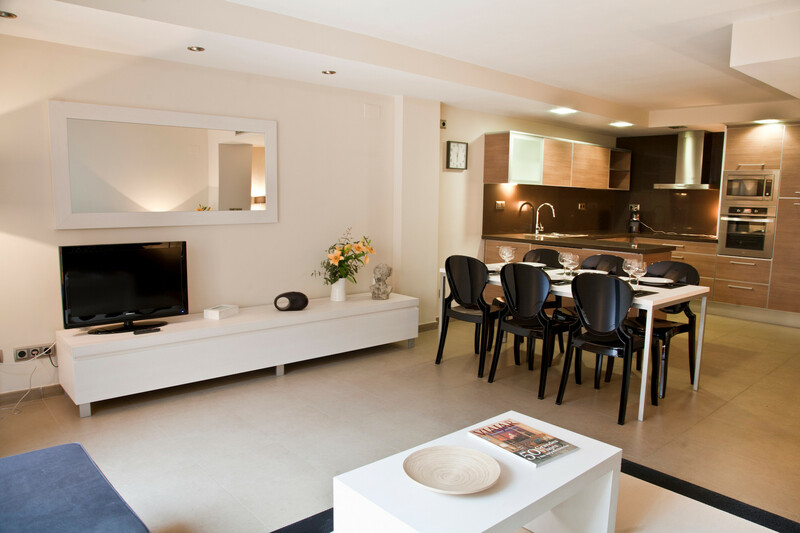 Each apartment has kitchen utensils and has all the necessary appliances, and a large living room dining room for you to feel at home. 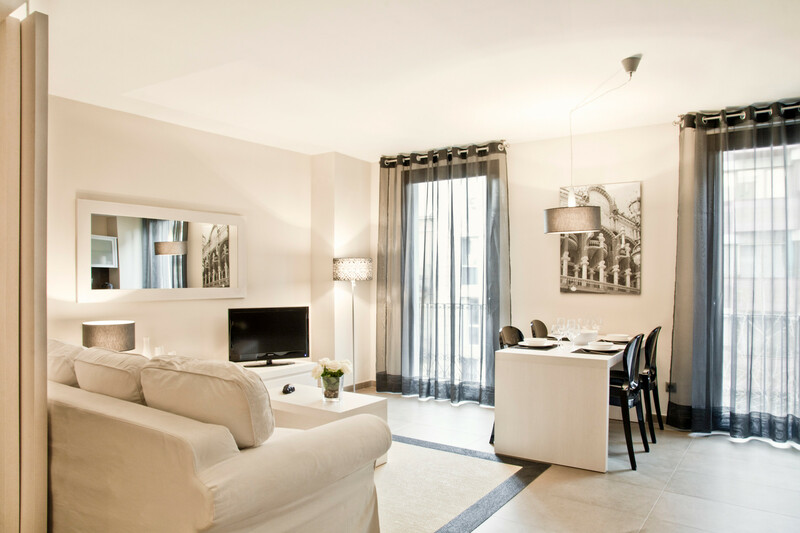 We equip each of the apartments with a safe and TV with international channels.